The VoiceMailTel VoIP 911 Service is available all over Canada. The VoiceMailTel VoIP 911 Service is available all over Canada. However, there are a few differences between the VoiceMailTel VoIP 9-1-1 Service and conventional 911 services. These differences are described below. Do NOT hang up until you are told to do so, and call the 911 Operator back immediately if you get disconnected. Most importantly, be prepared to provide your location and call-back phone number to the 911 Operator, since the 911 Operator may not have this information, or may assume you are at the last address you registered on file. When placing an emergency call with E911 (Enhanced 911), your telephone number and location are automatically transmitted to the operator during the call. With the Basic 911 service (B911), your telephone number and location are not automatically transmitted to the operator trained to route your call to local ambulance service, fire department or law enforcement agencies. The 911 operator has to obtain the information that identifies the caller’s need and physical location. The operator then determines the appropriate agency and transfers the caller to that agency. VoiceMailTel Inc. provides a basic 911 type service. any damages whatsoever resulting from the loss of use, data, arising out of or in connection with this Agreement and the VoiceMailTel terms of service. 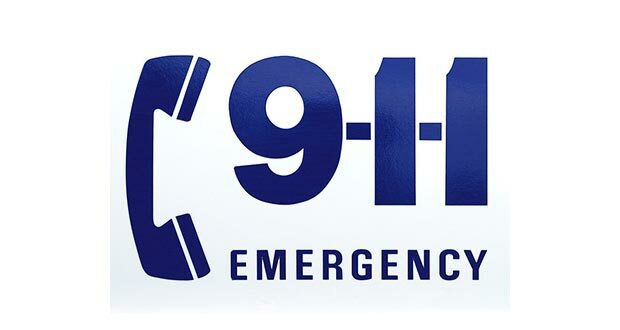 The 911 service is subject to local availability, as some communities in Canada do not offer 911 services. In this case, call the required local emergency service directly, for example, the fire department. The VoiceMailTel VoIP 911 Service will not be available during a power or Internet outage. Network congestion may affect your ability to dial, stay connected or clearly communicate with the VoiceMailTel VoIP 911 Operator. WARNING: In the event of power failure or broadband outage, you will need to use a standard phone line to be able to dial an emergency call. Make sure that you and all other potential users of the VoiceMailTel VoIP service are aware of these emergency service operating differences.